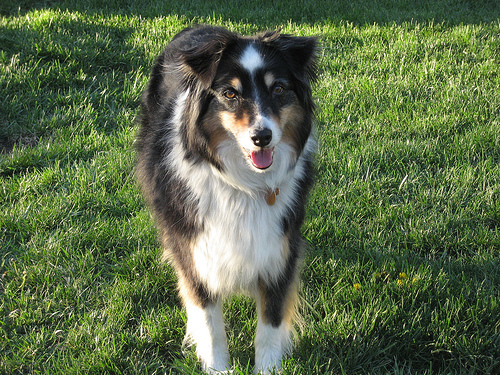 Sarah Blakemore has been researching and writing about pet care and pet behaviors since 2007. She has cared for many pets over the years and has volunteered with several animal shelters around the world. 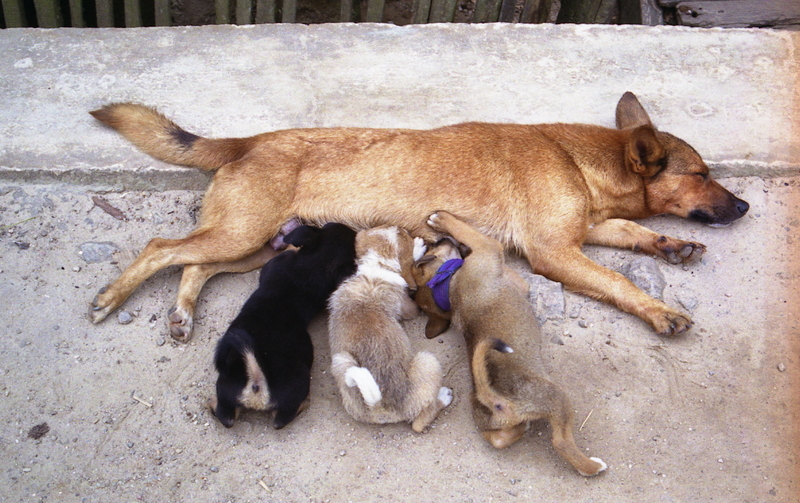 Can Dogs Recognize Their Parents? 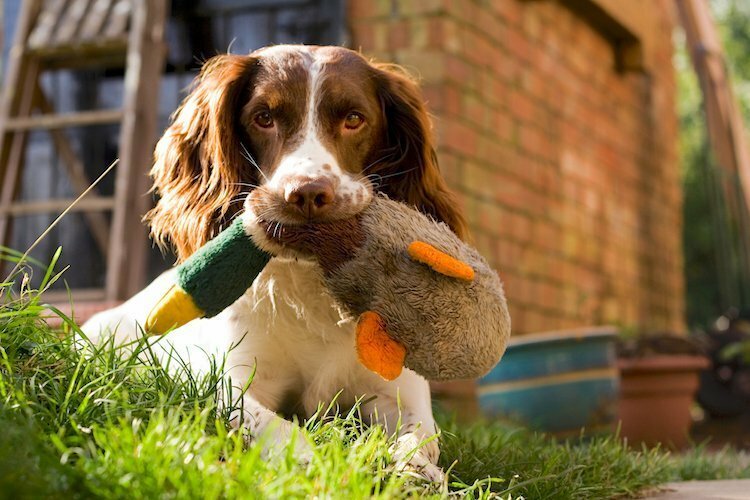 Studies show that dogs are capable of recognizing their parents later in life if they were around them during a crucial early period. 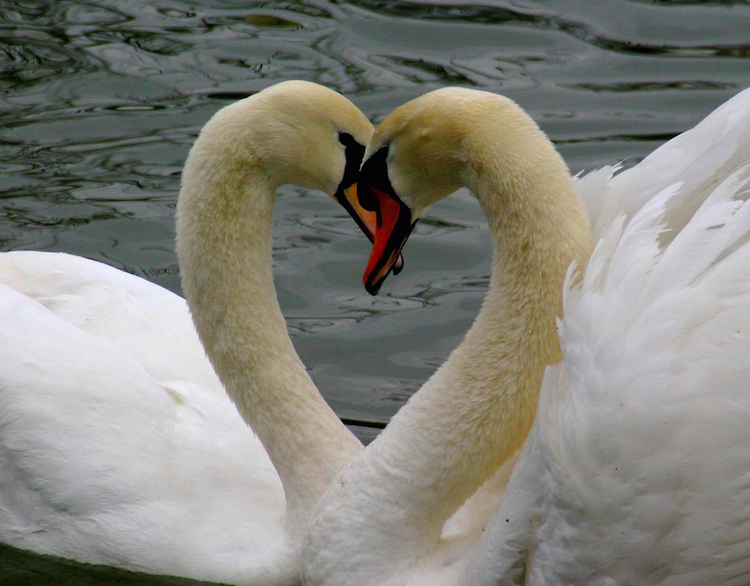 Just to name a few: wolves, termites, beavers, pigeons and swans. Or … is it all just a myth? 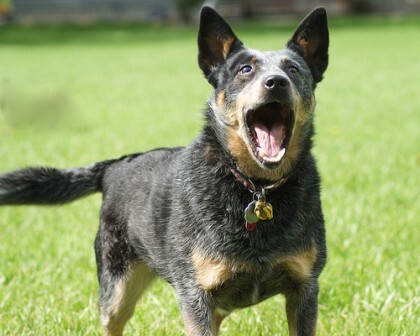 If you want a very intelligent, energetic dog with a fun personality, the Australian Cattle Dog may be a great choice. But not if you live in an apartment. 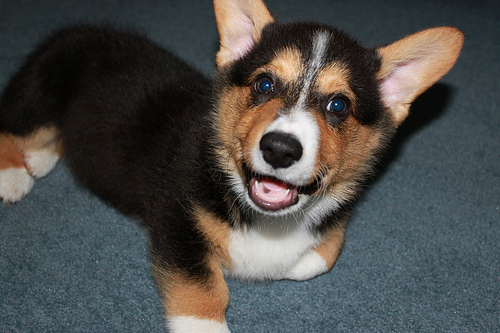 The Pembroke Welsh Corgi is much like the cardigan welsh corgi, but with a shorter body and straighter legs. 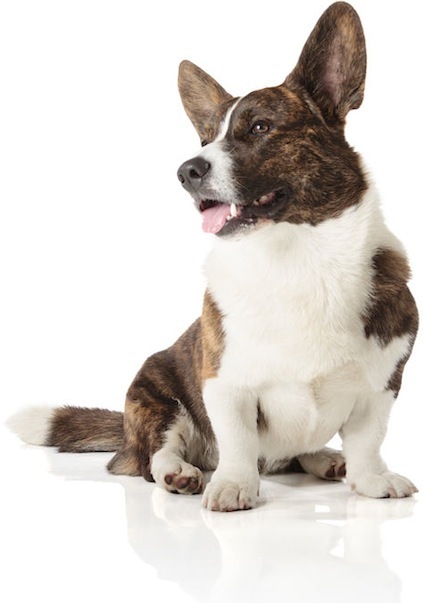 Read our Pembroke Welsh Corgi breed profile. The Cardigan Welsh Corgi is a long, stocky dog with a fox-like appearance. Its history dates back to the 1200s. 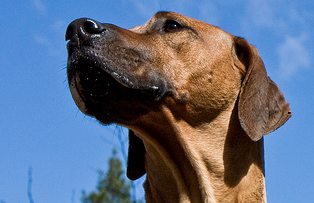 Read more in our breed profile.